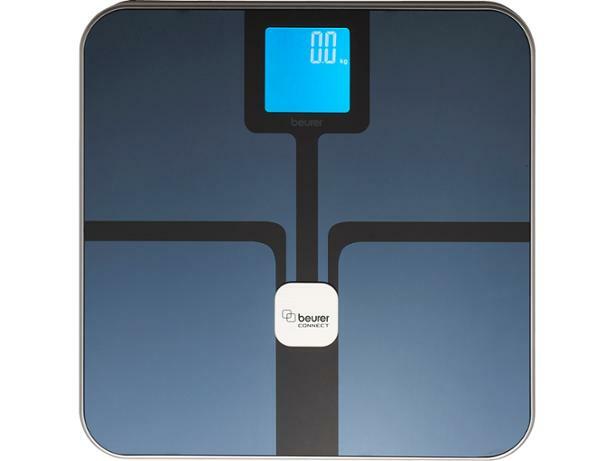 Beurer BF 800 Bluetooth Diagnostic Scale bathroom scale review - Which? You can store up to eight people’s information on the Beurer BF 800 Bluetooth Diagnostic Scale, for fast body measurements, and we found that these scales do a really good job of automatically recognising each user when they step on the scale. 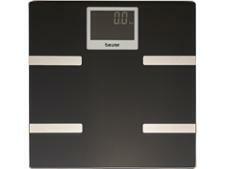 But are these scales’ weight measurements to be trusted, or might you be better off taking a wild guess? 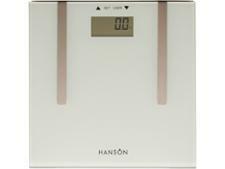 Our review reveals whether these smart bathroom scales are a worthy addition to your bathroom floor.